Vernal pools are unique wildlife habitats best known for the amphibians and invertebrate animals that use them to breed. Vernal pools, also known as ephemeral pools, autumnal pools, and temporary woodland ponds, typically fill with water in the autumn or winter due to rainfall and rising groundwater and remain ponded through the spring and into summer. Learn more about Vernal Pools from Mass Audubon! 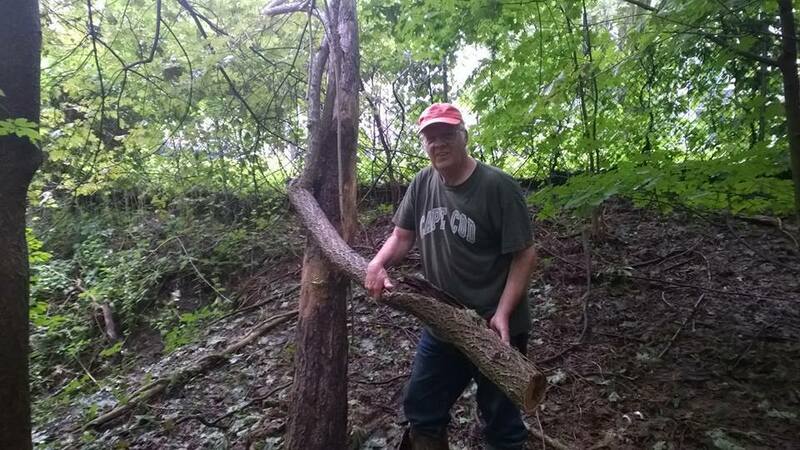 Destructive Bittersweet vines are no match for our vernal pool volunteers! 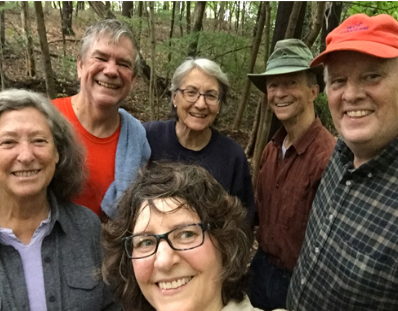 In the past few weeks, these dedicated residents have removed hundreds of invasive plants such as burning bush, Japanese knotweed, garlic mustard, and Bitterswee from the banks of the vernal pool at Turner and Weston Roads. Thank you to members of the Wellesley Conservation Council, Inc., Friends of the North 40 and others. 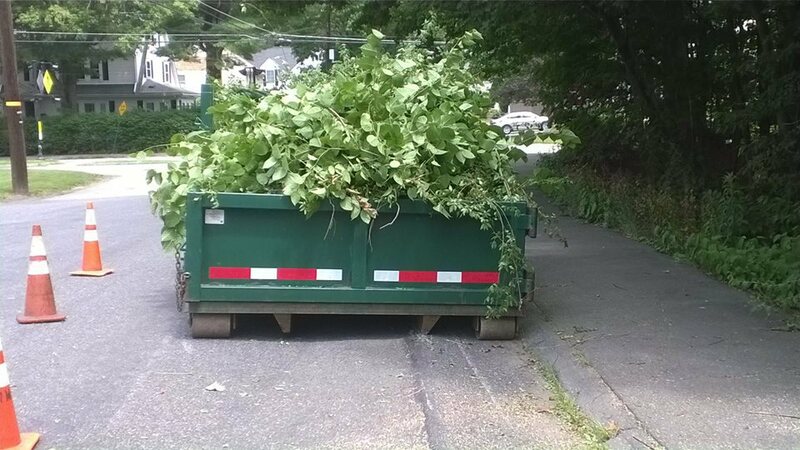 These volunteers worked through one of the hottest and most humid days of the summer to clear away invasive vines and plants in order to keep this vital town resource functioning. 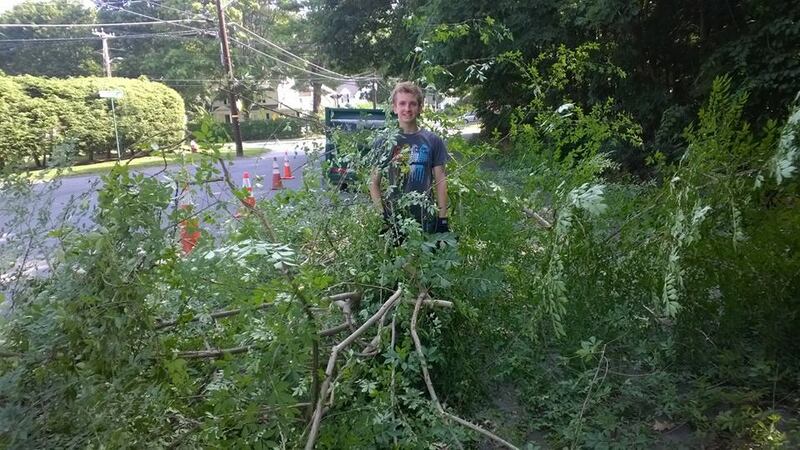 On July 3rd, 2015, members of the Wellesley Conservation Council and the Friends of the North 40 conducted a cleanup of the North 40 vernal pool, located at the corner of Weston and Turner Roads. 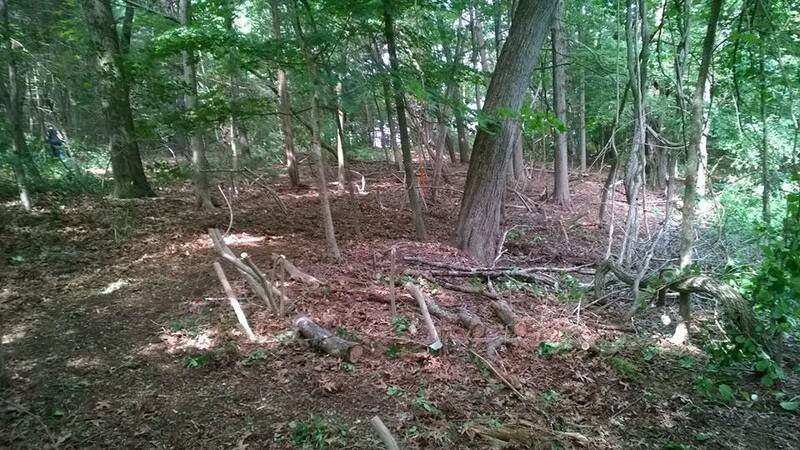 ​​The permit for the cleanup, a protected habitat under Massachusetts laws and town bylaws, was granted by Wellesley Wetlands Protection Administrator Pam Helenick after a site visit was performed. 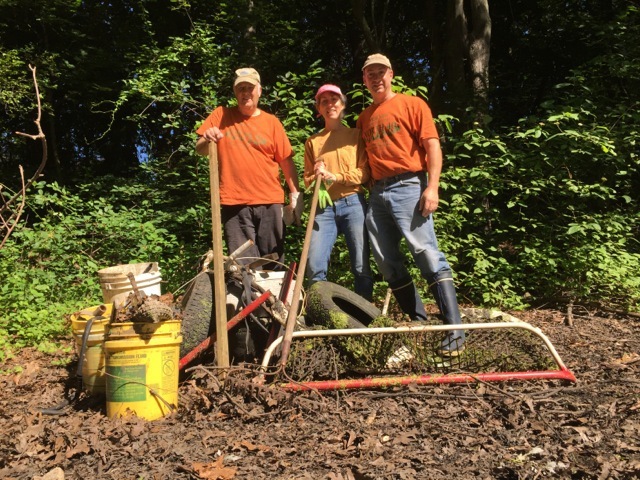 Debris removed from the vernal pool included three tires, a rusted hockey net, pucks, balls, bike handlebars, large pieces of wood, pull-top beer cans circa 1970's, broken bottles and various other litter. Much of the trash, including the tires, was recycled at the RDF. Several varieties of animal prints were identified at the pool's edge, including deer and raccoon. This spring the tiny "night peepers" were heard. Learn what species can only live in a vernal pool and why vernal pools are protected. 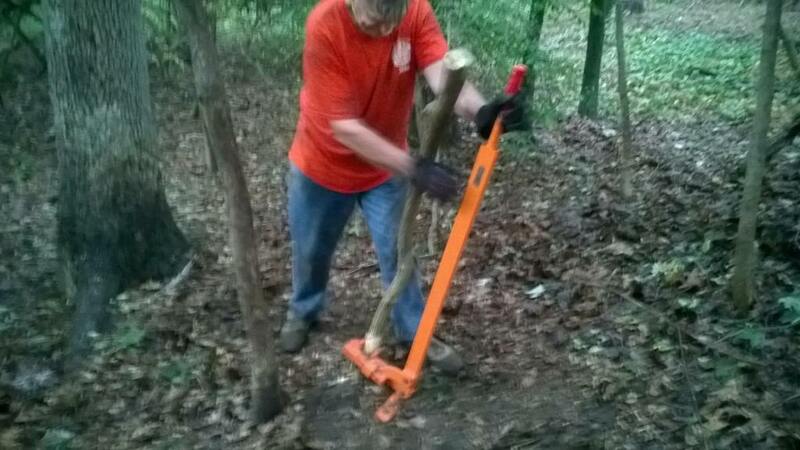 Thank you, volunteers, for braving the muck and bugs to clean this important natural resource!